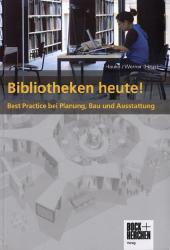 Book | 2009 | Aufsatzsammlung | Bibliothekseinrichtung | Bibliotheksbau | Deutschland | More titles to the topic Availability: No items available Checked out (1). 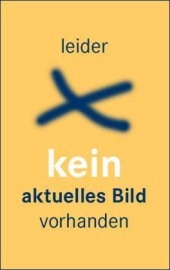 Book | 2011 | Aufsatzsammlung | Bibliothekseinrichtung | Bibliotheksbau | Deutschland | More titles to the topic Availability: No items available Checked out (1). 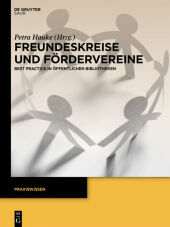 Book | 2015 | Aufsatzsammlung | Freundeskreis | Förderverein | Öffentliche Bibliothek | Deutschland | More titles to the topic Series: Praxiswissen.Availability: Items available for loan: [Call number: BID 35 F] (1). 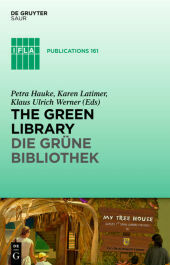 Book | 2013 | Aufsatzsammlung | Nachhaltigkeit | Ökologie | Bibliotheksbau | Bibliothek | More titles to the topic Series: IFLA Publications 161.Fachleute zeigen in übergreifenden Beiträgen und anhand von konkreten Fallbeispielen sowohl aus Deutschland wie aus anderen Teilen Europas, Asiens, Australiens und den USA, wie der ökologische Fußabdruck im Alltag der Bibliothek verringert werden kann und was Nachhaltigkeit für die soziale Verantwortung von Bibliotheken in ihrer Rolle als gesellschaftliche Multiplikatoren bedeutet.Availability: No items available Checked out (1). 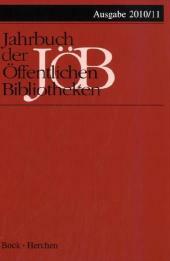 Book | 2006 | More titles to the topic Series: Jahrbuch der Öffentlichen Bibliotheken: 2006/07Availability: Items available for loan: [Call number: BID 30 J] (1). Book | 2008 | More titles to the topic Series: Jahrbuch der Öffentlichen Bibliotheken: 2008/09Availability: Items available for loan: [Call number: BID 30 J] (1). Book | 2010 | More titles to the topic Series: Jahrbuch der Öffentlichen Bibliotheken: 2010/11Availability: Items available for loan: [Call number: BID 30 J] (1). Book | 2012 | More titles to the topic Series: Jahrbuch der Öffentlichen Bibliotheken: 2012/13Availability: Items available for reference: [Call number: BID 30 J NW] (1). 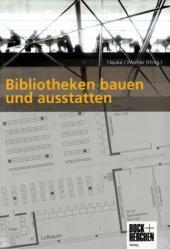 Book; Literary form: not fiction |  | Öffentlichkeitsarbeit | Ausstellung | Bibliothek | More titles to the topic Availability: Items available for loan: [Call number: BID 705 P] (1). Book; Literary form: not fiction |  | Aufsatzsammlung | Bibliothekseinrichtung | Innenarchitektur | Bibliotheksbau | More titles to the topic Series: Reference.Availability: No items available Checked out (2). Book; Literary form: not fiction |  | More titles to the topic Availability: No items available Checked out (1).